The best trout come from the purest water … and it doesn’t come any purer than the cool pristine water flowing from the mountains and catchments of the Kosciuszko National Park. We are proud to offer the highest quality and largest selection of fresh and smoked trout in NSW. Snowy Mountains Trout Farm is a family owned and run business located in the foothills of the pristine snowy mountains catchment near Tumut. The farm has been owned by Rod Smith and his family for over 20 years, and Rod himself has more than 30 years experience growing and smoking trout. 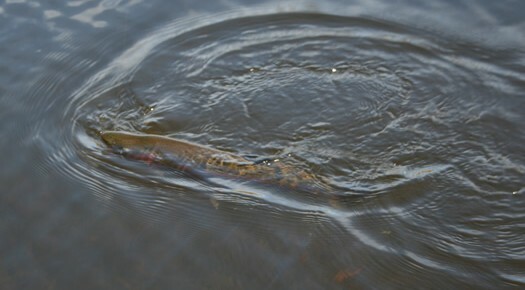 The Tumut River provides the farm with the cool clear pristine water required to grow premium quality rainbow trout. These waters mean our trout has the famously delicate texture and flavour – sensational in salads, perfect in pasta, and divine in dips. 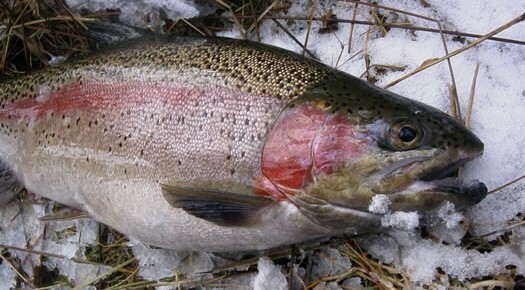 Delicately flavoured Snowy Mountains trout. Treat yourself to Snowy Mountains Trout!